I am really getting exited for our event a week from this Friday! Working with Epona and Oak on this event has been so great. Not only is their space so peaceful and full of amazing art and jewelry, it has just been awesome to work with Leeann and her sisters, Katie and Cheryl. It makes me, almost… wish I was in business with my two sisters! on second thought… I don’t know if we could do it. But these three sisters, they do it, and do it with laughter, style and what at least it looks like to me, ease! So, we met yesterday morning to work out the fine details, and there is so much to tell! Cupcakes are being donated by Sweet T Cakery! I won’t tell you the flavors, you will just have to come and see, I mean eat for yourself! But one hint, there are four different flavors, and one is flavored with champagne. We are not only going to toast for these anniversaries, but we are going to eat our champagne! Next, Dave Hogan will be spinning tunes for the night! It is going to be old-school for me- reminding me of those parties I used to have back in the day. Oh, I miss those! And, We have sooo many great raffle items. I wanted to thank all of the donors by mentioning their names here and linking their sites. These are almost all women-owned, Raleigh small businesses. Thank you amazing Raleigh businesses! I am hoping we are going to raise lots of money for our Non-Profits. They need it during these hard times! And what is so great, because we are doing a raffle, anyone can pitch in a few dollars for a great chance at wonderful prizes! Ok, here is the list so far! If you come out to the event, there are a ton of other festivities happening in Moore Square that night as well. Risse band will be playing R&B, MoTown and oldies outside in City Market, and a few doors down from our event is the Visual Art Exchange– which is hosting the opening of the Young Artists Exhibit! There are lots of restaurants, shops and other great galleries as well! I hope to see you there! See past blog posts for more details! I have been going though the photos, trying to decide which images I will use for the 15 year anniversary exhibit opening on April 2!. This is Jodie Matthews- he was one of the first kids I worked with in Raleigh through the Make A Wish Foundation of Eastern North Carolina. His mom had heard that I had worked with kids with life-threatening illness in Austin- this has led me to working with amazing people. People dealing with life changing-threatening illnesses, but who are strong, hopeful and living life to the fullest. 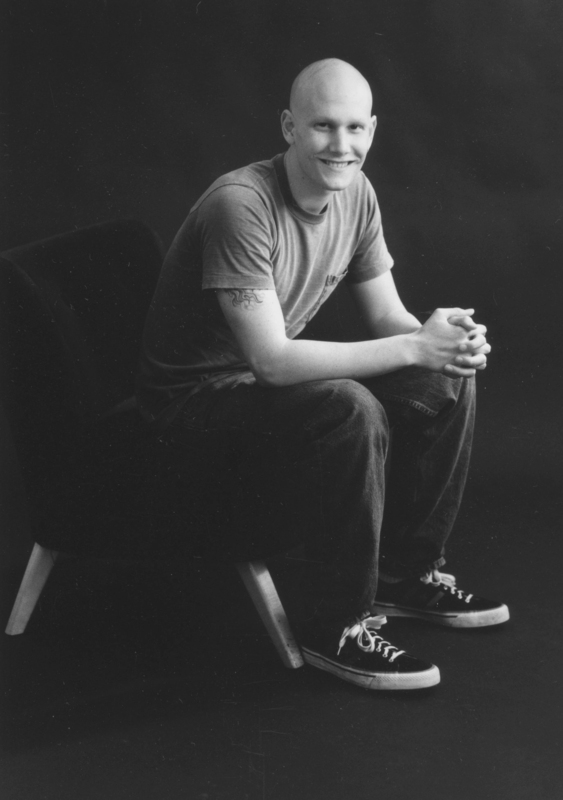 Jodie was a Senior in high school- he lit up the room when he walked in- and he had a type of cancer that was incurable- he had been through way more at 17 then most people have to deal with in a life-time. You would never know it from the positive energy he emitted. His wish was to be a role model for children fighting cancer- but his message is for all of us. ” My wish and message to you, is that if you have cancer, no matter how bad, there is hope. Believe in yourself like me, and good things will happen.” Everytime I read this, I think about how important this is for all of us. He was an inspiration and I am so glad that I was able to work with him. Sadly,he passed away not too long after we worked together, but his mission needs to be passed on. I wanted to rememeber him as a part of this special celebration- and hope that his message reaches many more.